For nearly 20 years, Western Helicopters’ highly skilled and specialized pilots have been providing utility support ranging from routine patrols and storm restoration to new construction. 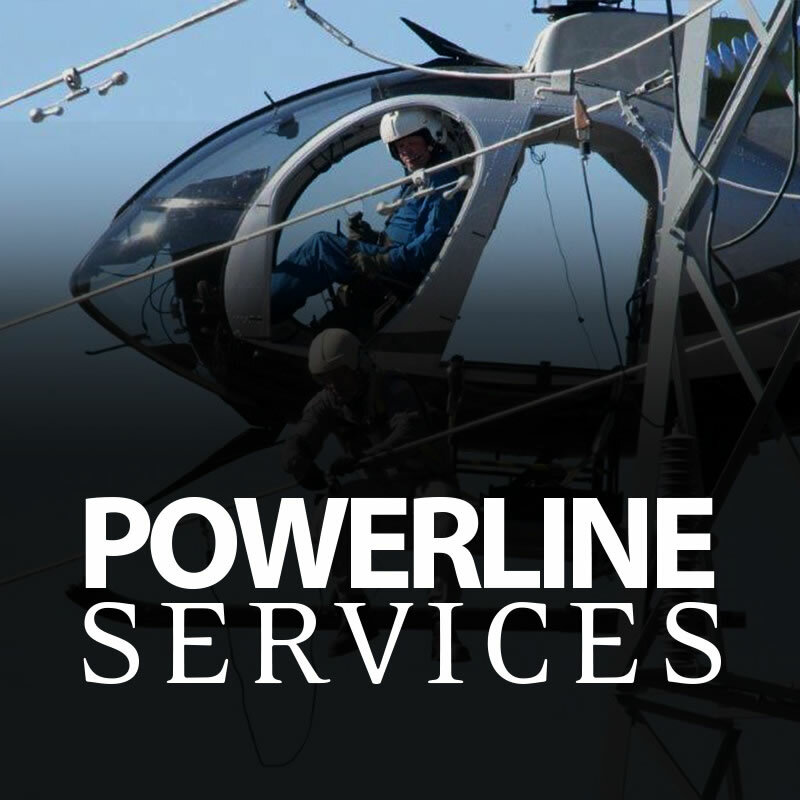 Powerline inspection, repair and related support operations are difficult and highly specialized work. Safe operations demand pilots and crews with years of training and precision flight experience. Western Helicopters’ elite personnel are uniquely qualified and trusted. Western Helicopters operates a mixed fleet of helicopters ranging from the S-58T for heavy lifting, to the MD 530F for hot and high power and operational efficiency. Western offers an array of comprehensive inspection services, including asset inventory and mapping to power grid threat analysis. From pole setting to insulator change outs and transmission/distribution installation, Western is the source for safe, reliable construction support. Highly qualified pilots are ready to take on the most challenging powerline services.